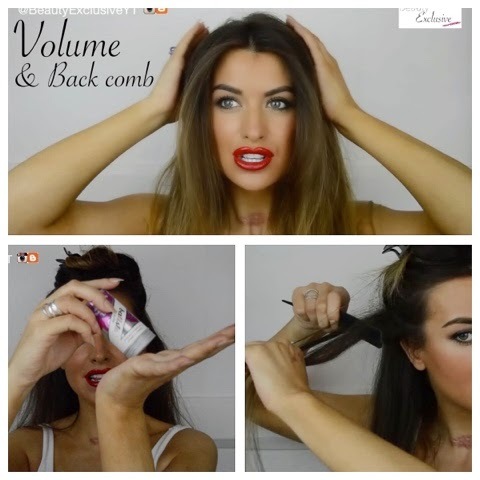 Quick guide to back comb and Volume! Previous Article← Who says contouring has to be heavy! ?